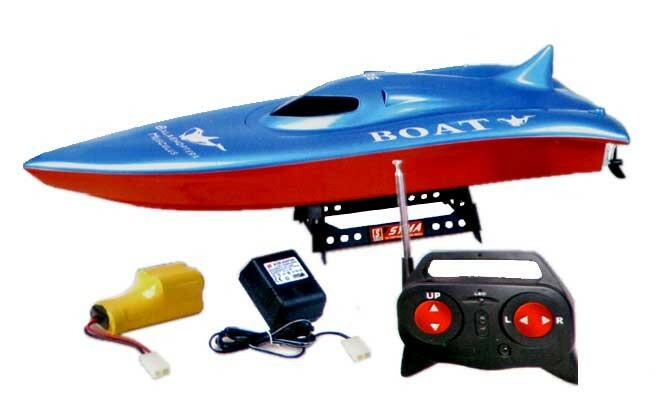 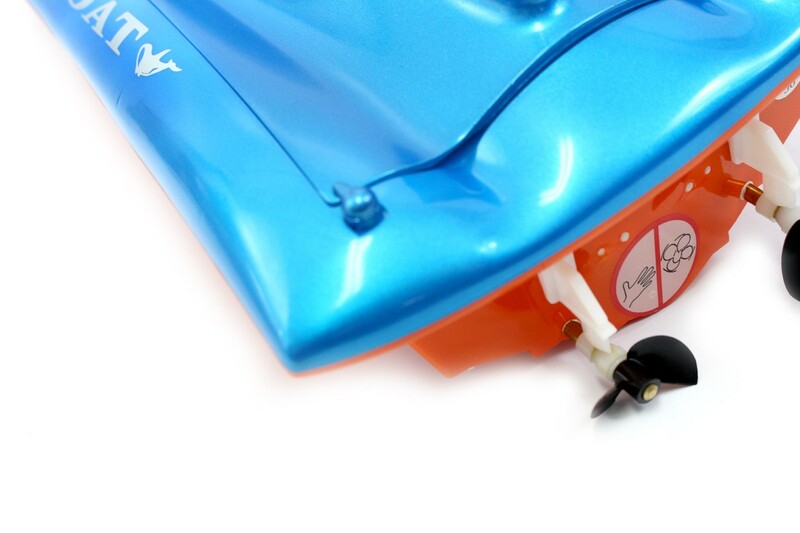 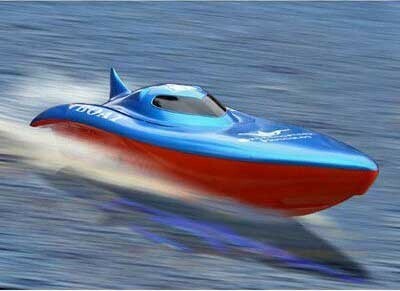 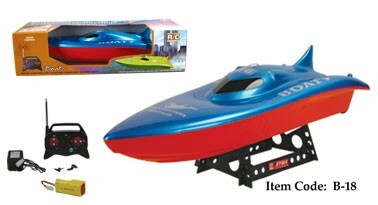 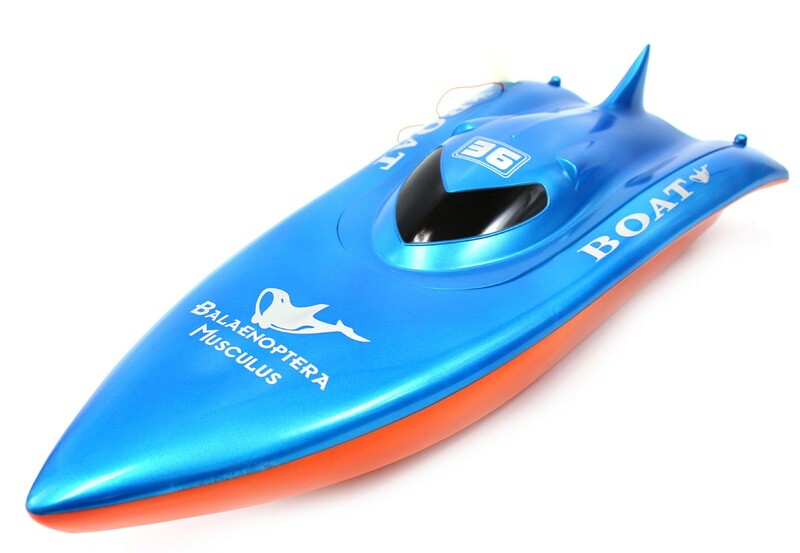 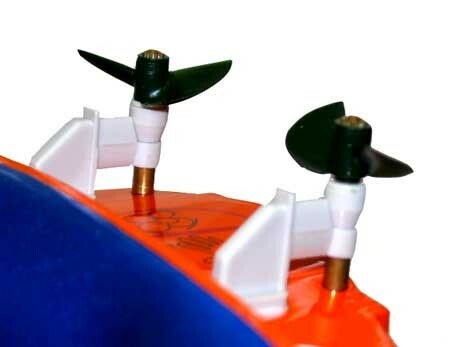 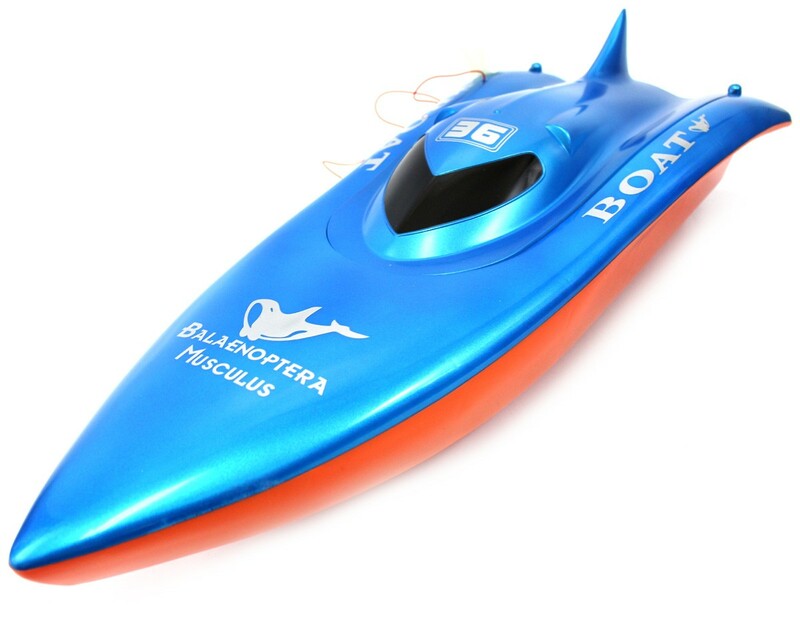 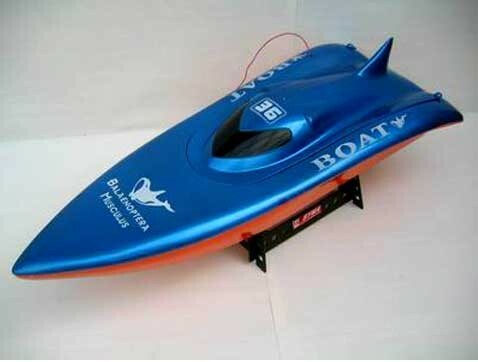 Master Box Dimension : 24" X 10" X 7"
Make a splash with the RC Power Racing Boat! 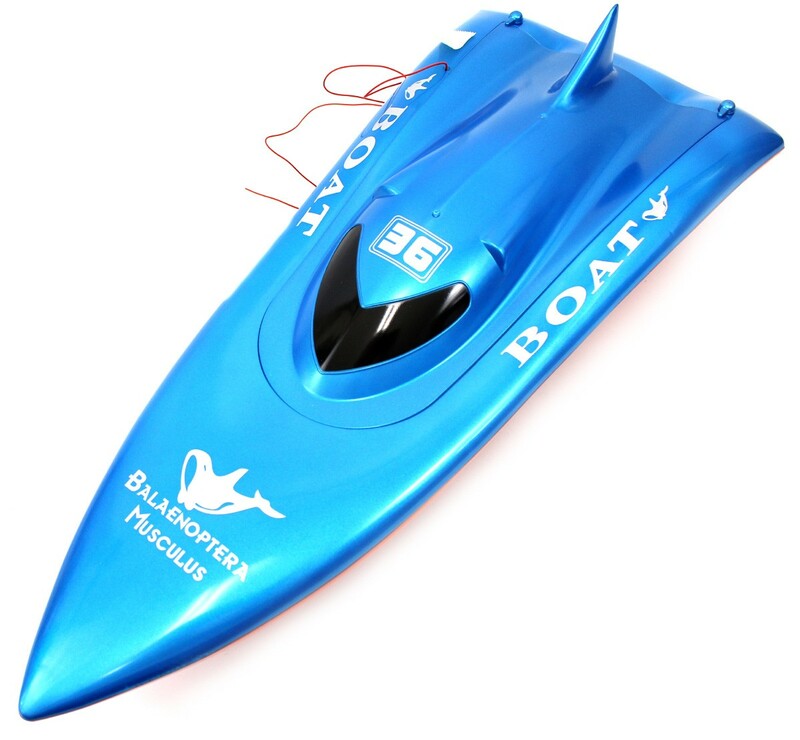 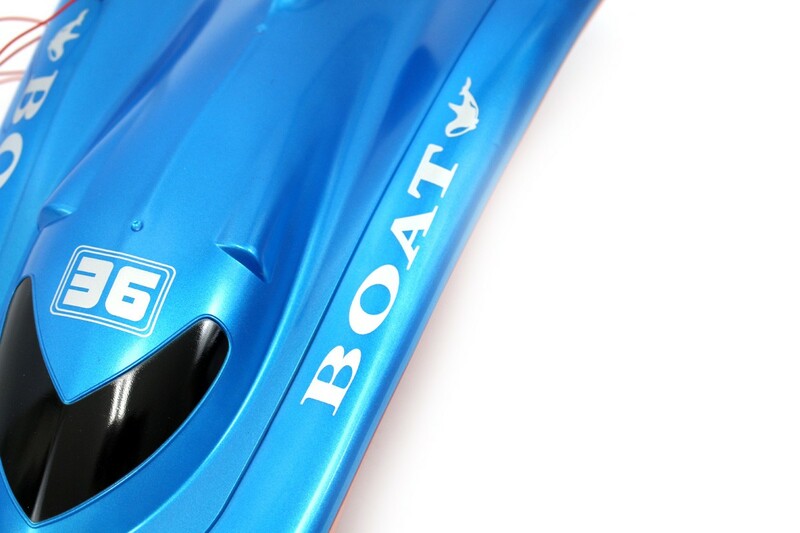 Take this high powered watercraft on to the water with its powerful 380 type racing motor and vector push design. 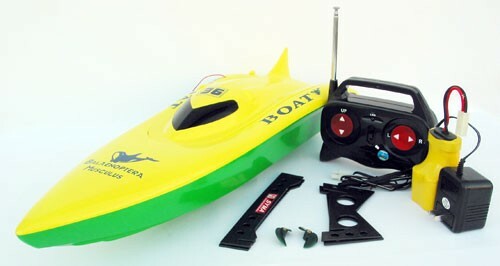 It comes with a 7.2V rechargeable battery and charger.